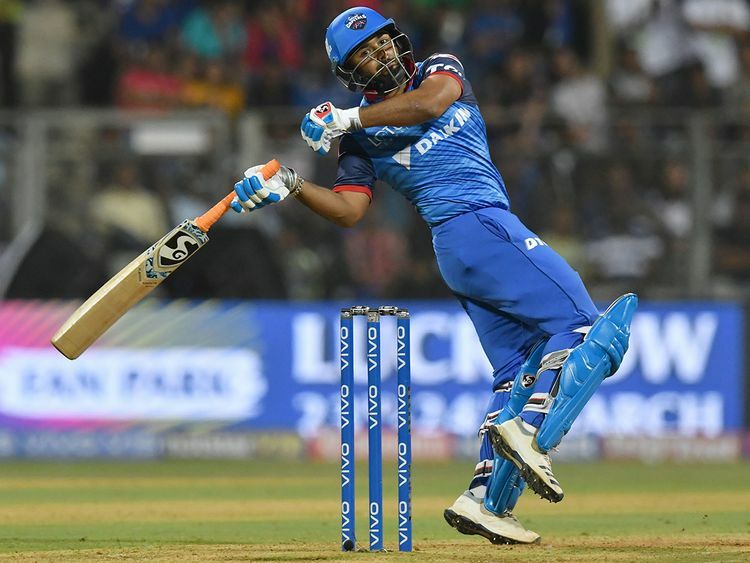 Mumbai: Veteran Yuvraj Singh (53 off 35) and Krunal Pandya's quickfire cameo went in vain as Delhi Capitals outclassed Mumbai Indians by 37 runs in their campaign opener at the Wankhede Stadium here on Sunday. As soon as Pant arrived in the middle, the young stumper took every bowler to the cleaners to blast an unbeaten 78 off just 27 deliveries with the help of seven boundaries and as many hits into the stands. Put into bat, Delhi were off to a poor start as they lost opener Prithvi Shaw (7) and skipper Shreyas Iyer (16) with just 29 runs on board. Mumbai pacer Mitchell McClenaghan accounted for both the wickets. Delhi lost Dhawan, Paul (3) and Axar (4) in quick intervals, but Pant kept one end intact and guided his team to a huge total.